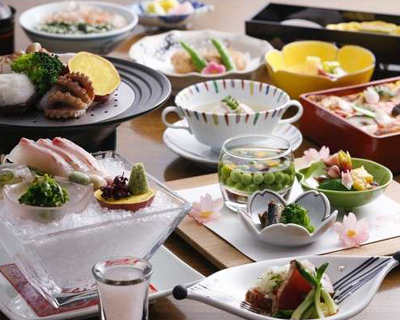 Enjoy the rich flavor of Japanese seasonal cuisine. the best ingredients of the season. ※This photograph is an image. A menu changes every month. Dinner and breakfast are seasonal special menu selected by the Head Chef so you can't choose any particular food ingredients for your meals. at 15:00 and after on the arrival day. Please ask in case of a group of 15 guests or more. 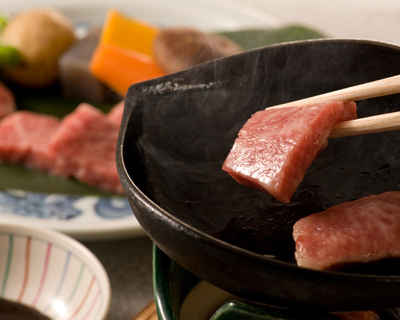 This plan is added Kobe-beef Teppanyaki to "集(Tsudoi)" plan. "Teppanyaki" cuisine; grill on hot grill plates. 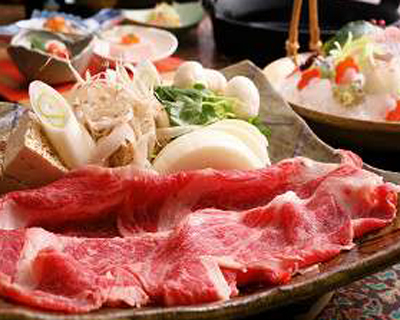 The main course of this plan is Japanese cuisine, "Sukiyaki" with the best Kobe-beef. 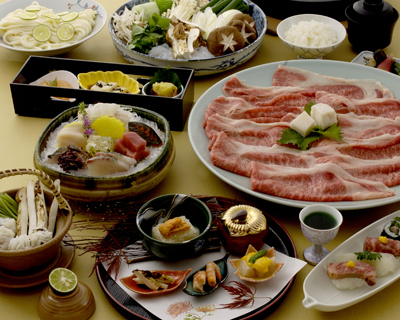 "Sushi" with Kobe-beef is also served. This hearty gourmet plan will satisfy you without fail! 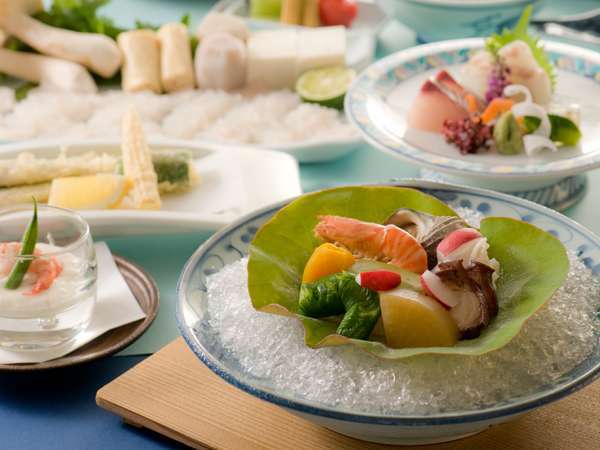 The main course of this plan is Japanese cuisine, "Shabu-Shabu" with the best Kobe-beef. This hearty gourmet plan will satisfy you without fail! When you make a reservation, please write notes! 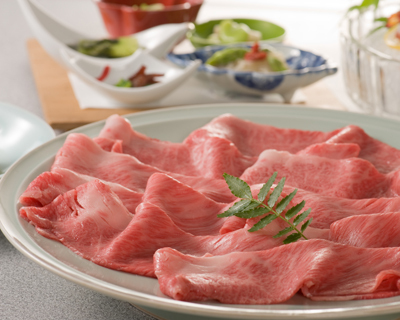 ※If you don't choose, we prepare beef sukiyaki. Enjoy the rich flavor of special cuisine. *+*+*+*+*+*+*+*+*+*+*+*+*+*+*+*+*+*+*+*+*+*+*+*+*+*+*+*+*+*+*+*+*+*+* Any cancellation received within 14 days prior to arrival date will incur a charge of 20% of the booking value. Any cancellation received within 7 days prior to arrival date will incur a charge of 50% of the booking value.Any cancellation received within 3 days prior to arrival date will incur the full period charge. Failure to arrive at your hotel or property will be treated as a No-Show and no refund will be given (Property policy). 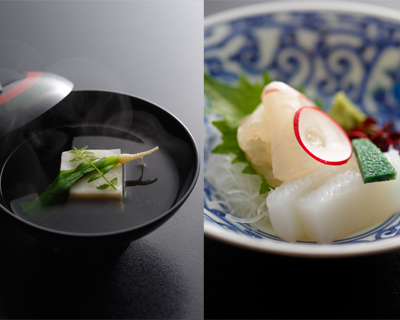 Japanese style-dish at a bargain rate. Because, you have no right to select the type of room. and good dish, we recommend this plan! 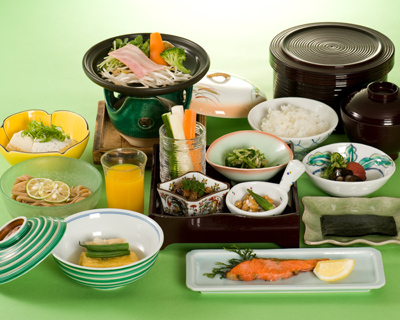 ※This rate is include a dinner(Japanese food "Kaiseki") and a breakfast. and we will come and pick you up. 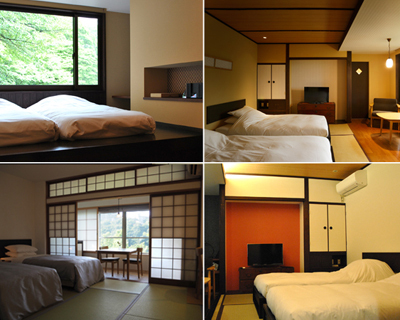 It is renewed for modarn Japanese-style room with bed. This plan is no meal. It is an overnight-stay plan with breakfast. The last check in time is at 11p.m. A midnight snack is prepared. Breakfast is seasonal special menu selected by the Head Chef so you can't choose any particular food ingredients for your meals. 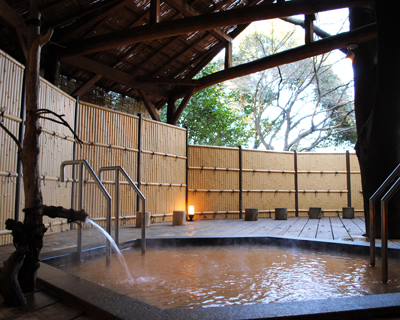 Any cancellation received within 14 days prior to arrival date will incur a charge of 20% of the booking value. Any cancellation received within 7 days prior to arrival date will incur a charge of 50% of the booking value.Any cancellation received within 3 days prior to arrival date will incur the full period charge. Failure to arrive at your hotel or property will be treated as a No-Show and no refund will be given (Property policy).